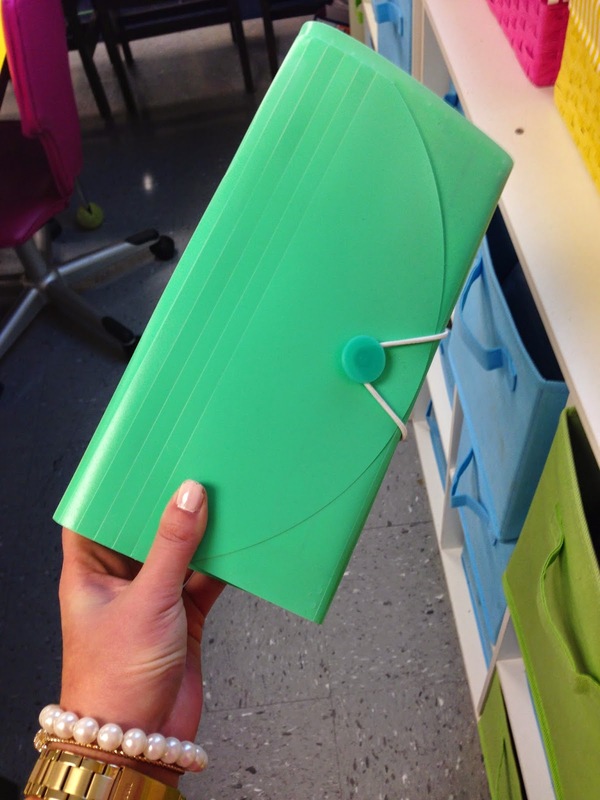 Turns out, whatever these things are called are perfect for organizing vocabulary cards! I divide mine up by units. I also use them to store my blooms ladders and task cards. 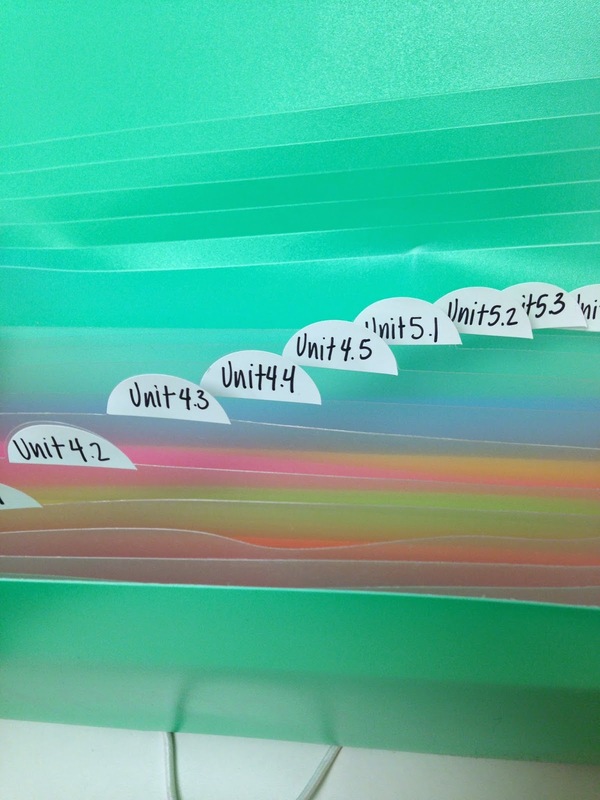 What great uses for the expanding file to help you stay so organized for your 5th graders!